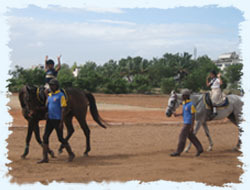 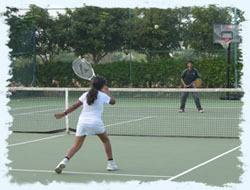 At Anan, various club activities have been planned in such a way that will expand the child’s horizons. 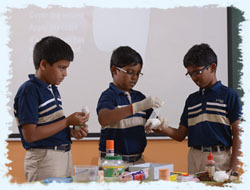 These activities which are considered as the need of the hour exposing them to all possible fields teaching the students real-world skills equipping themselves to all situations in their future life. 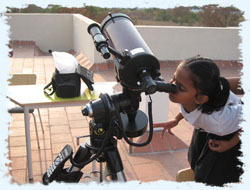 They also can lead to lifelong interests, even future careers. 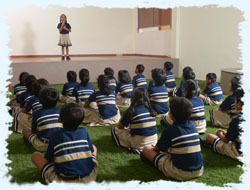 It will also increase their interpersonal skills, which in turn builds a healthy confidence. 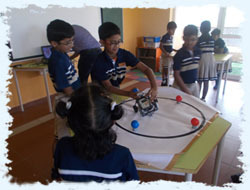 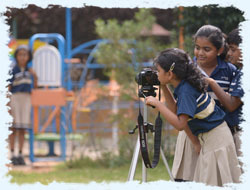 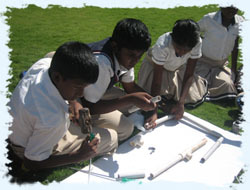 The curriculum of each club activity is well defined and planned in advance, is age appropriate and taught to the students with the help of experts in each field. 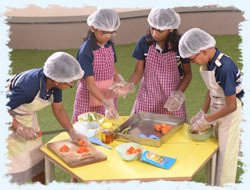 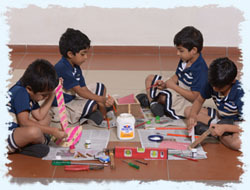 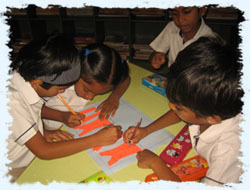 The following optional activities are provided to the children from Grade 1 at a nominal fee.